Here's just a small example of the clients that we've helped over the years. Spacelabs was privileged to be able to move 2CANA in Durban to their new home in June 2017. This comprised the relocation of all their furniture, personal belongings, computers and boxes. Spacelabs moved and reconfigured all the Bowmans existing high density filing systems and added new where required. Spacelabs churned departments to accommodate expansion. 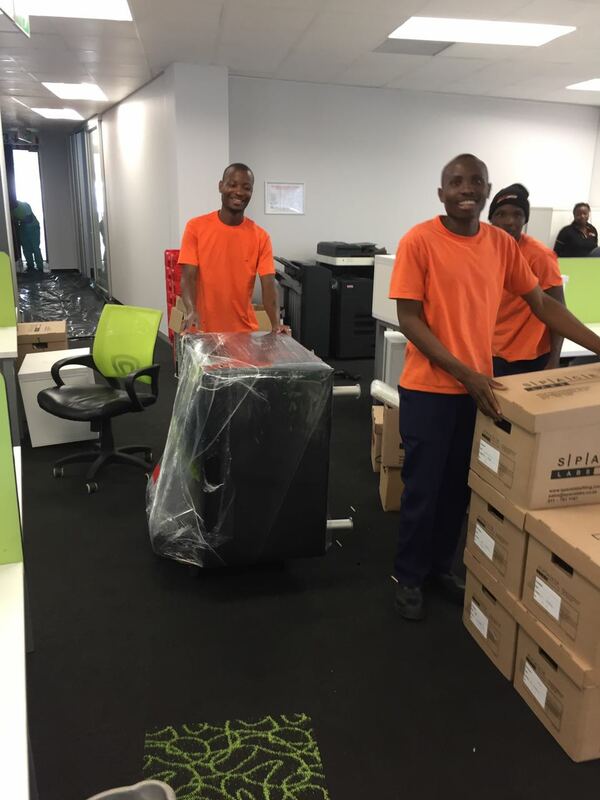 Spacelabs moved four of Torre Industries' subsidiaries to their prestigious new office and warehouse facility in Waterfall Park Midrand in late 2016. The warehouse relocation comprised the move of SA French's crane yard, Manhand's fork lifts, Elephant Lifting and TAG's components and equipment. 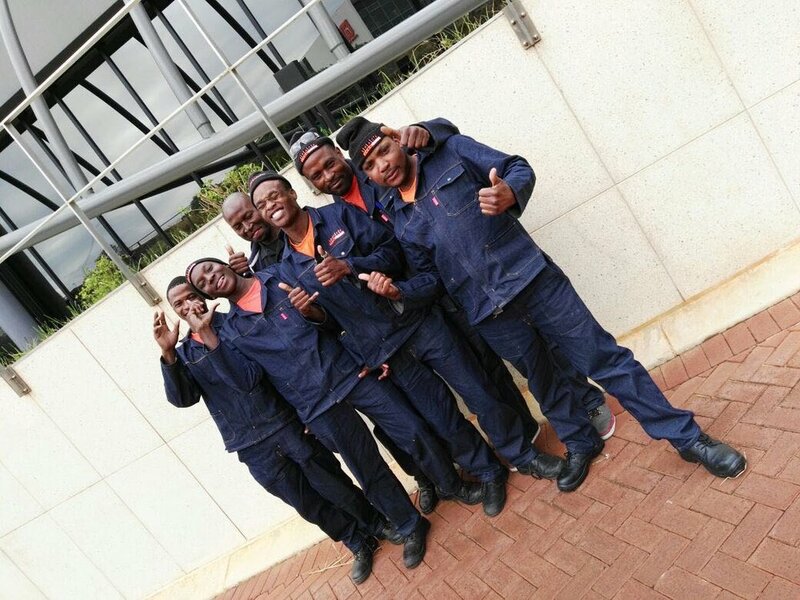 Spacelabs relocated the 580 Broll Property Management Group staff members to their prestigious new head office in Sandton during February 2017. 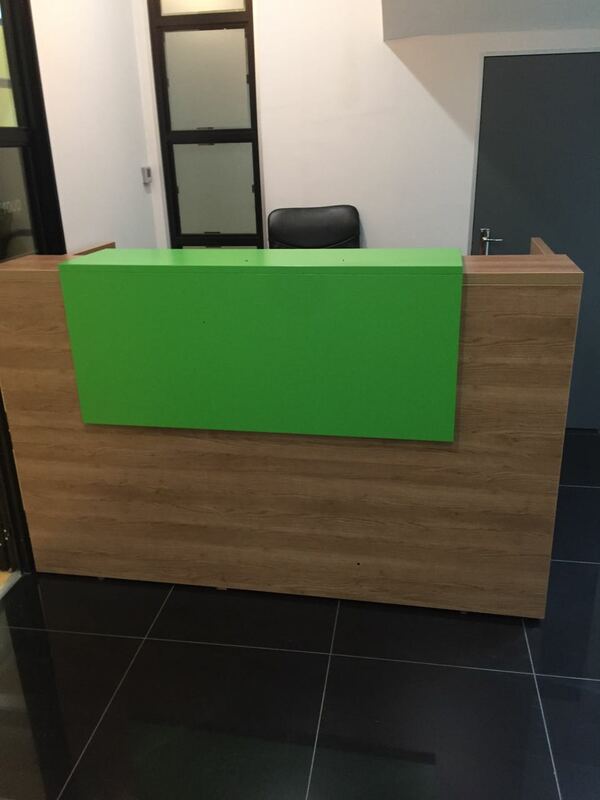 The relocation comprised the move of IT equipment, documentation and high density filing units located in three different offices to one new head office facility. Our recently opened Durban office has just completed another successful relocation, this time for Aitken Lambert Elsworth, a Durban-based accounting firm. 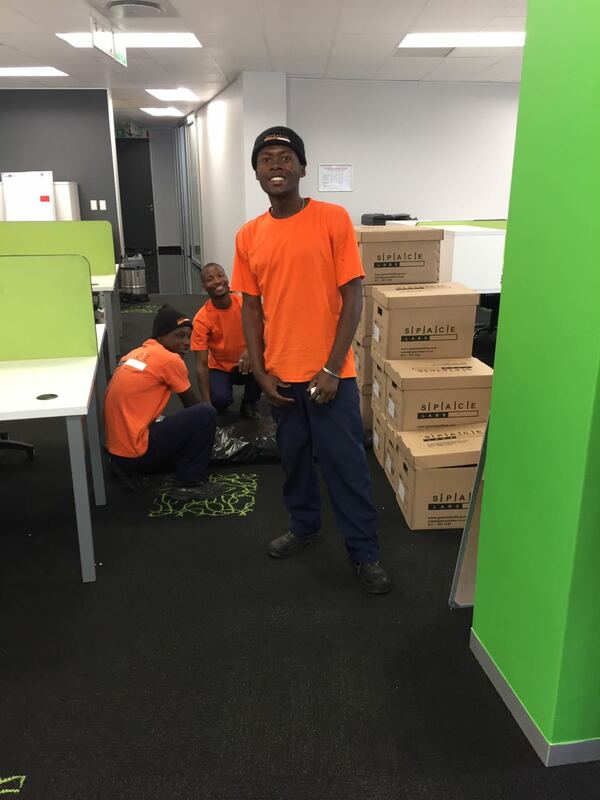 Our team dismantled approximately 50 workstations, a 10 bay high density filing unit and shelving from the storerooms, moved same as well as additional furniture and boxes to their new premises in La Lucia Ridge and then reassembled as per the space plan. 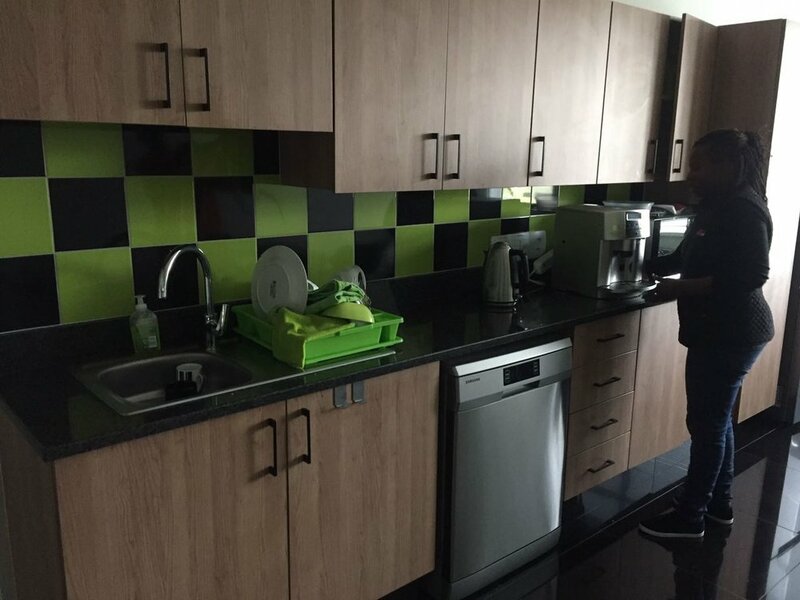 Work was completed timeously (in 4 and a half days) allowing electrical contractors and the furniture supplier to complete their tasks and ensuring employees could return to work on the allotted day. The successful completion of the relocation was also in part due to a committed client team, which made for a smooth move. 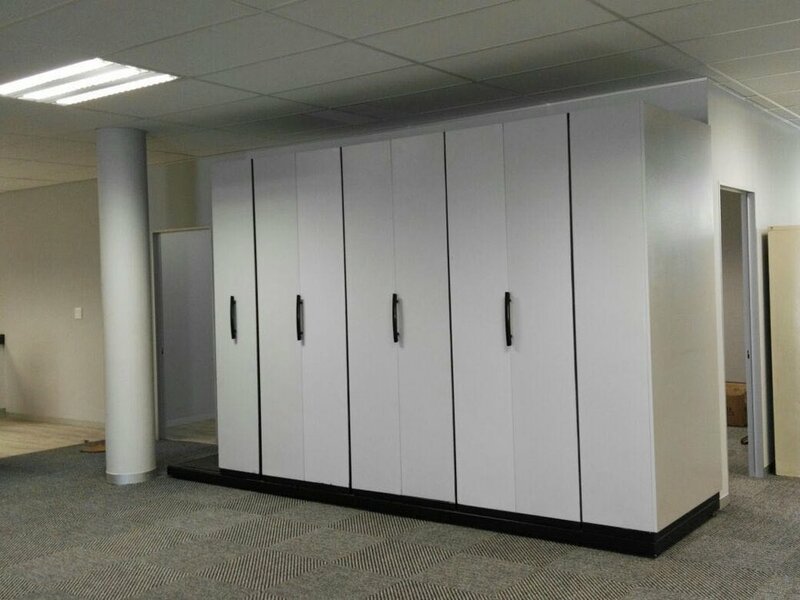 New high density filing unit installed at Arch Insurance's new Bryanston premises. Zenprop Property Developers moved in their new premises in October 2006. 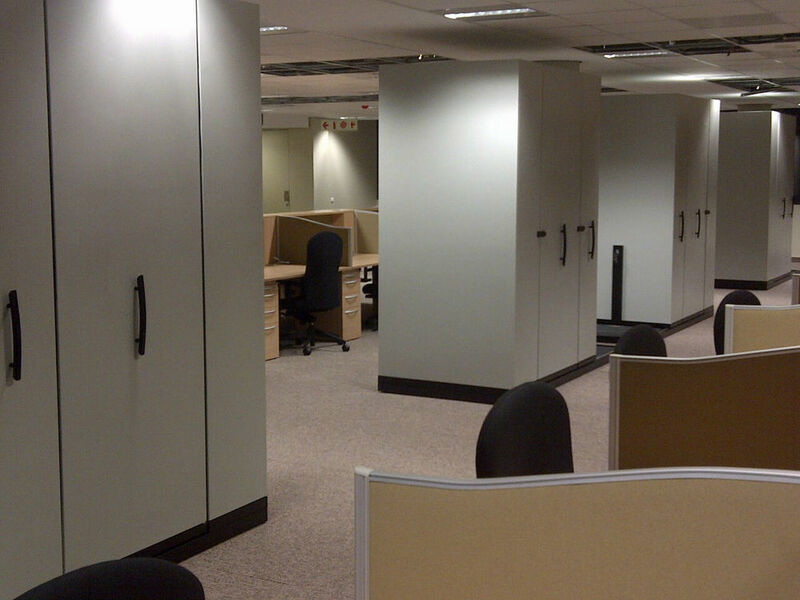 Two central records rooms were designed and equipped with mobile filing systems and two open plan units were supplied. The clients files were packed at their old premises, transported and unpacked by our conversion teams. Filing assessment conducted, space planning of the filing facilities with design team, project management and implementation. 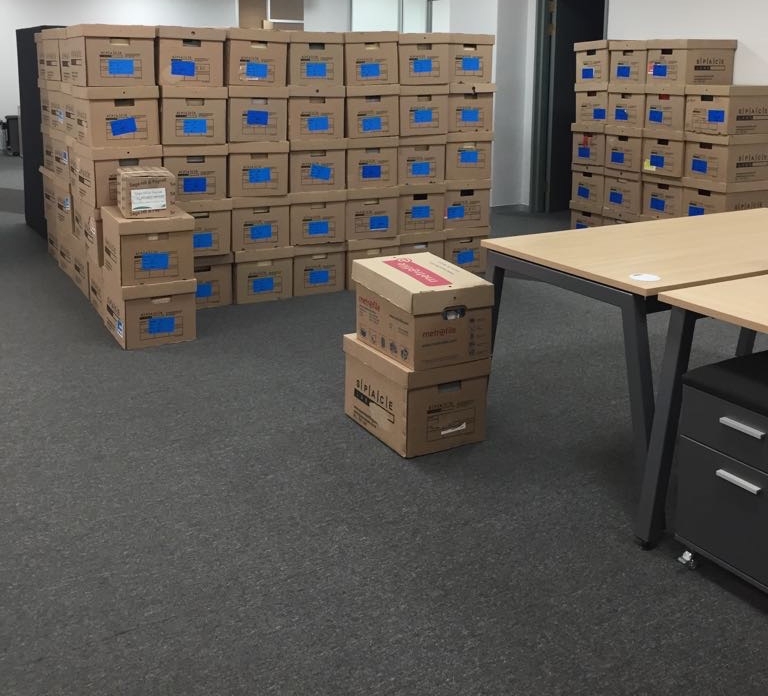 214 bays of mobile filing and 48 cabinets supplied. 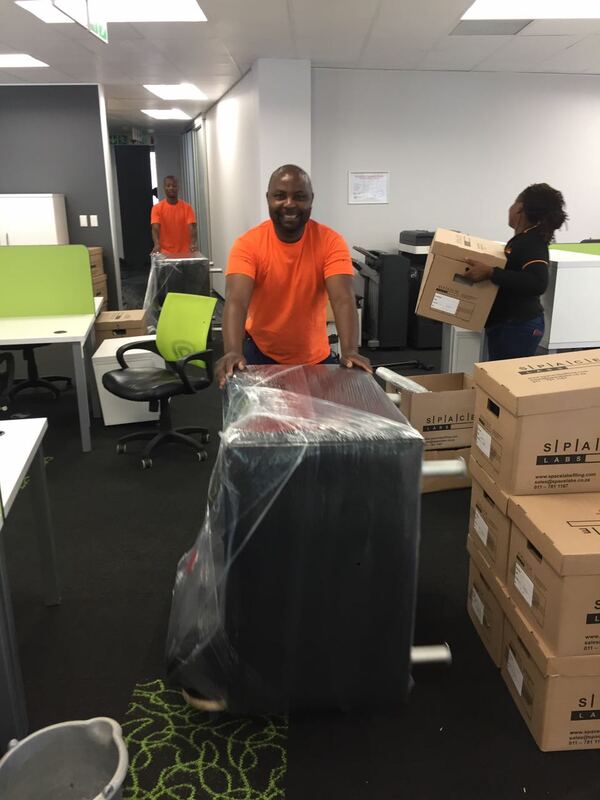 Samsung move in Bryanston to their new premises.